Online retailer Master of Malt’s ‘Whisky Santa’ is back for another year and promising to grant whisky wishes every day via social media in the lead-up to Christmas. 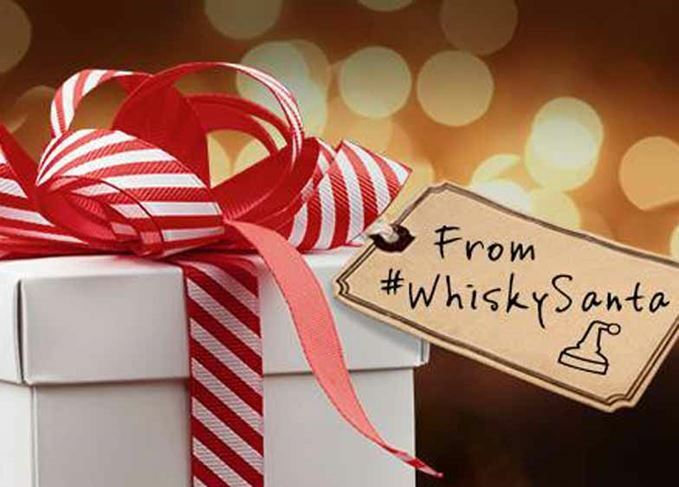 #WhiskySanta: What whisky would you like to find under your tree this Christmas? Now in its third year, Master of Malt has pledged to give away more than £100,000 worth of spirits to fans around the world as part of its #WhiskySanta campaign – with no purchase necessary. With more than 8,000 products to choose from, entrants need only write their whisky wish on Twitter, Facebook, Instagram or Google+ using the hashtag #WhiskySanta. Furthermore, this year the gifting has been extended to the MasterofMalt.com checkout, where Whisky Santa may surprise buyers with a free bottle, free shipping or by picking up the bill for their entire shopping cart. Presents last year included a Master of Malt Premium Whisky Advent Calendar worth £299.95, a Jura 30-year-old (£398.21), and a magnum bottle of Bathtub Gin (£69.95). Wishes and checkout surprises are being granted up to and including Christmas Eve (24 December). A quartet of indie-bottled Caol Ilas, a spooky Macduff and Arran's oldest core release yet. Dave Broom samples six truly venerable whiskies totalling an impressive 316 years old. Pitting Master of Malt against Gordon & MacPhail as both bottlers take on Chivas distilleries. A Black Friday special, with malts from Orkney, Campbeltown, Glen Moray and Glentauchers.